Posted February 4th, 2018 by What The Feis & filed under Feistaurants, North Coast Feis, Ohio Feis, People & Places. Posted February 5th, 2017 by What The Feis & filed under Feistaurants, North Coast Feis, Ohio Feis, People & Places. Posted November 17th, 2015 by What The Feis & filed under Cincinnati Feis, Feis Reviews, Ohio Feis. Be sure to take a look at the previous posts. I am streamlining this one a bit so as not to get to repetitive. 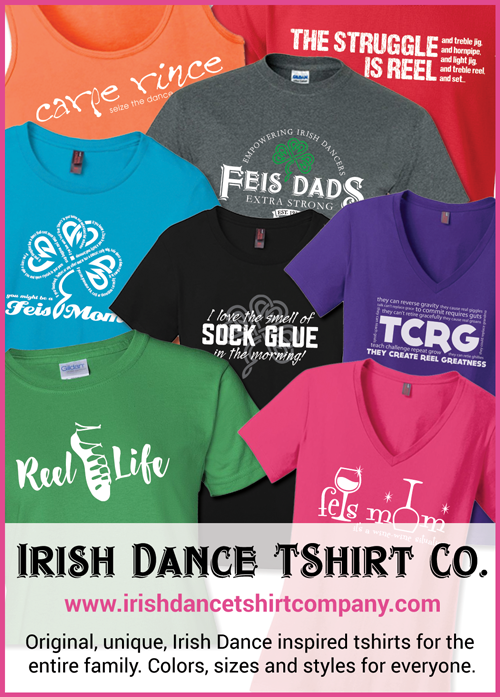 Before I get to the review, I want to give props to the Cincinnati Feis Committee. Not only did they read and comment on last years review, but before the feis this year, when I commented on the What The Feis facebook page, a member of the Cincinnati Feis facebook page commented that they had addressed the concerns from last year. Way to be proactive! Posted September 7th, 2015 by Feis Mom X2 & filed under Feis Reviews, Glass City Feis, Ohio Feis. 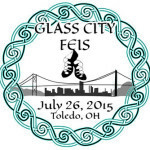 The Inaugural Glass City Feis was held Sunday July 26th at the Seagate Center in Toledo OH. It was held back to back with the Great Lakes Feis. This review is for grade comps only. It was a typical convention center feis. Parking wasn’t bad (especially because it was Sunday); stages were a bit bouncing, but were mopped several times; the room for camping was REALLY SMALL and the traffic flow within the hall was cramped. Posted April 28th, 2015 by What The Feis & filed under Buckeye Feis, Community Review, Feis Reviews, Ohio Feis. 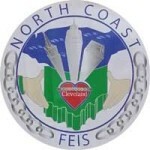 Posted February 11th, 2015 by What The Feis & filed under Feistaurants, North Coast Feis, Ohio Feis, People & Places. Posted November 4th, 2014 by Kelly Ryland & filed under Cincinnati Feis, Feis Reviews, Ohio Feis. Posted November 3rd, 2014 by Jeannette & filed under Cincinnati Feis, Feis Reviews, Ohio Feis. The 31st Annual Cincinnati Feis was held on November 2, 2014 at the Northern Kentucky Convention Center in Covington, KY. This is the 1st time we have attended this feis, and overall, we had a pleasant experience. This review is mainly aimed at the Grades experience at this feis. As this feis divided grades by age (with younger dancers in the morning session & older dancers in the afternoon), we attended only the morning grades session, so this review covers only that piece of things.